Cutting: A solid wine featuring blueberry, pepper and cherry aromas with cherry, leather, cola and licorice flavors. 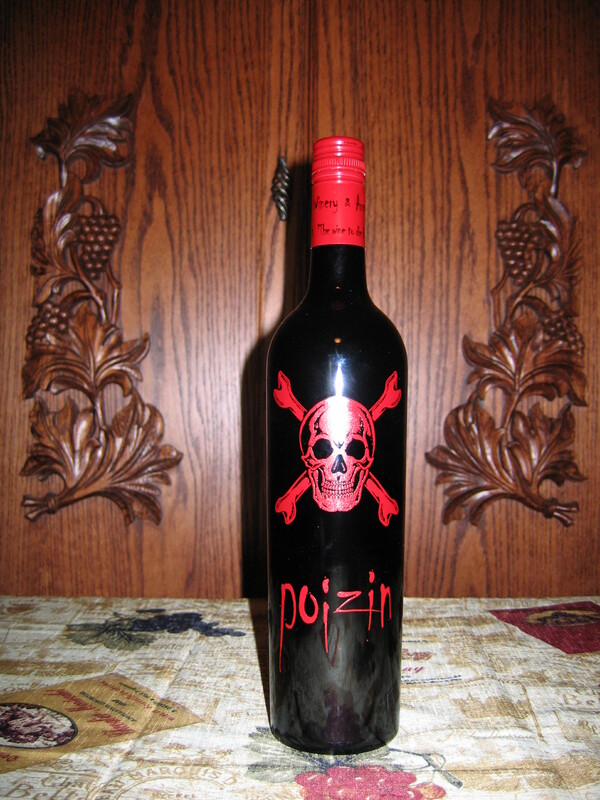 The Armida Poizin Zinfandel from Sonoma County is a slid wine featuring blueberry, pepper and cherry aromas. On the palate, there are cherry, leather, cola and licorice flavors. A light to medium bodied wine. This is a good wine, but our tasters consistently ranked it near the bottom of the Sonoma County Zinfandels. Knwoeldge wants to be free, just like these articles!